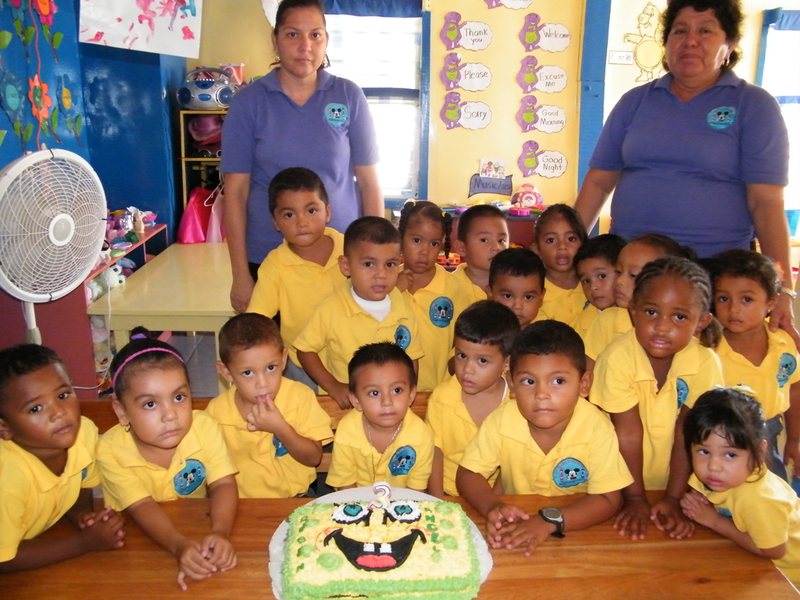 Ruben Angel Trejo celebrated his third birthday on Wednesday September 28, 2011 with his classmates the San Pedro Preschool. Your father and friends all wish you a happy birthday and may God continue to bless you. Alyssa Dianne Halliday celebrated her fifth birthday in fine fashion. From her Tangled birthday cake, to the decor fit for a princess, and with friends and family present, Aly enjoyed a wonderful celebration. 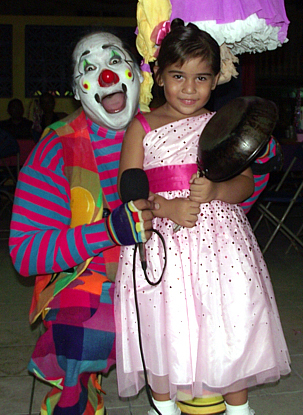 Ozzy the Clown swung by to keep everyone in stitches as well. Here's wishing you many, many more birthdays Aly!! Manager Flor Bradley and Wine deVine joined the drive to provide the San Pedro Roman Catholic Primary School with new White Boards by offering raffle tickets for a gift basket full of wine and cheese and gourmet goodies. Wine de Vine customers responded heartily, donating enough to buy a little more than one White Board, and the wine shop made up the difference, to purchase two! 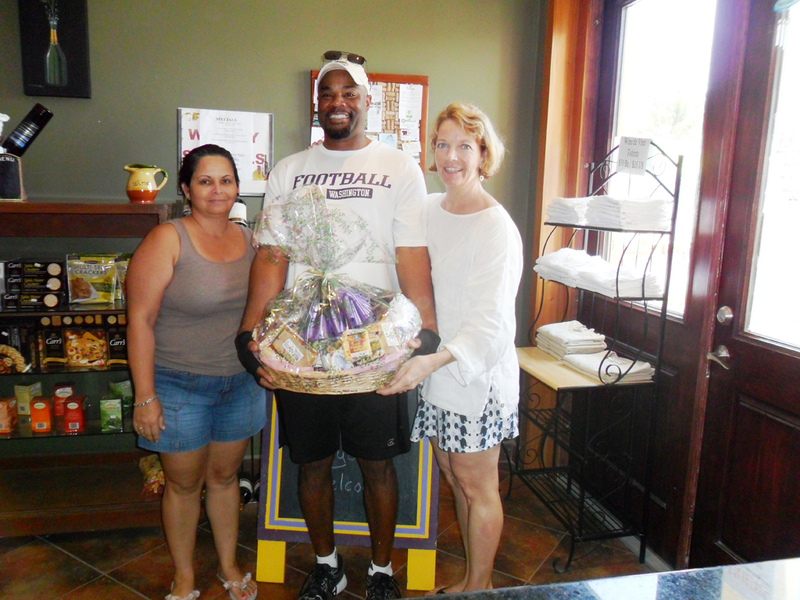 On Saturday, September 24th, when the lucky winners, Lisa and Anthony Anderson, picked up their wonderful basket, they remarked that it was Anthony’s birthday and the basket was “better than a cake!” Congratulations to the R.C Primary School on two more new classroom boards, the Andersons for a happy birthday surprise, and the patrons of Wine de Vine for supporting such a worthwhile cause!